Zander Stefani (b. 1994, Toronto) received a B.F.A. in painting in the spring of 2017 from Savannah College of Art and Design, Savannah, GA. 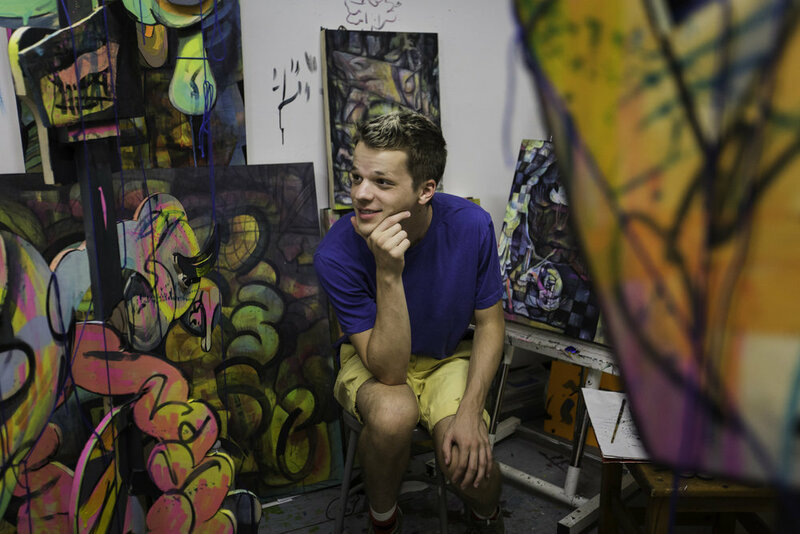 He has exhibited his work along the Eastern United States. Stefani is a multi-disciplined studio artist, working in the realms of painting, sculpture and alternative media. Stefani is currently living and working in Asheville, NC with plans to relocate to Los Angeles.